Featured Posts Section is most common in premium wordpress themes and the same can be implemented in any wordpress blog along with customization options from the wordpress admin using CB-Featured Posts plugin. 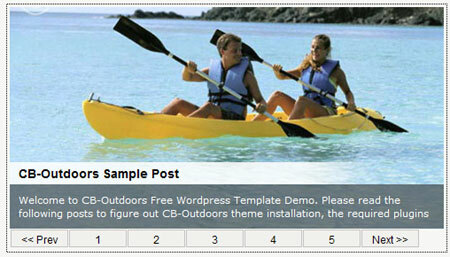 CB-Featured Posts is created from jCarousel / jquery and developed byCyberBlog.net and displays posts from a category of your choice with a nice scrolling and 30 easing effects anywhere within your WordPress blog.You can also vary many settings like height, width, Category-ID, Scrolling speed, font and font color etc. 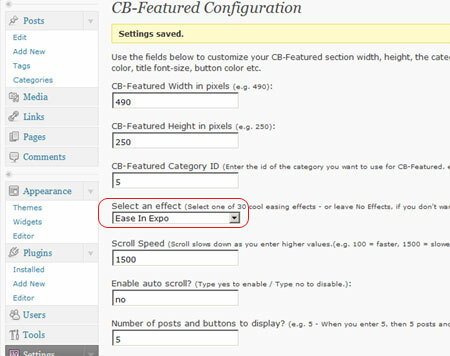 – You must add a custom field for each post you want to displayed in CB-Featured. – Use the key featuredimg and the full url of your image in the value. 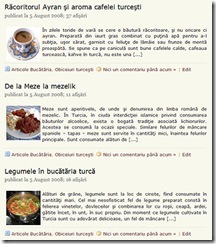 Upload the plugin to wp-content/plugins directory on your host. 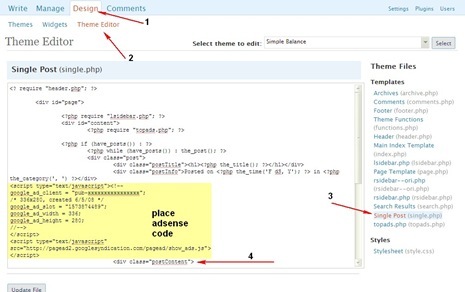 Does this plugin work with any wp theme? And are there any known compatibility issues with other wp plugins? Looks great. I’ve been looking for a featured sliding post plugin and hopefully this is “the one”.